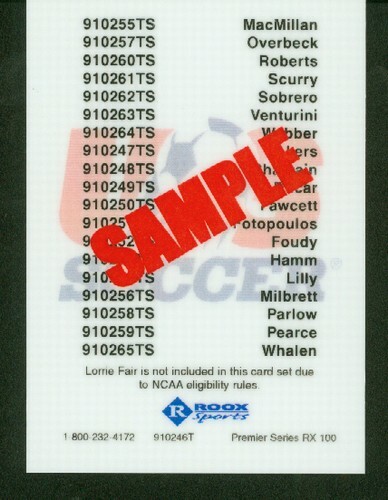 ROOX Sports put out these soccer sample cards to impress investors and possible vendors. 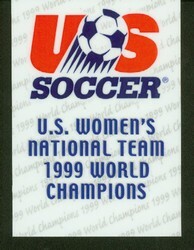 This is a Header Promo Card from the 1999 US World Cup Soccer Premier Series. OTC was lucky to get their hands on some You won't find these anywhere else. 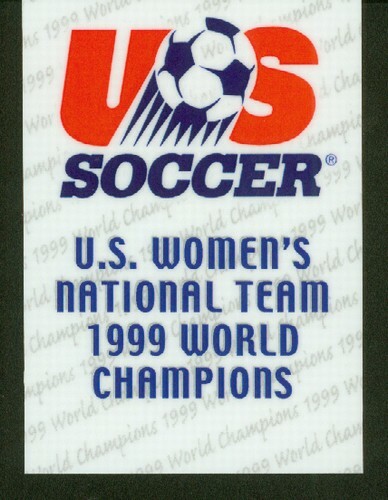 If you're a Women's World Cup soccer collector , this would be a great addition to your collection. The general public been allowed to purchase these until now.